Sometimes the simple recipes are the best. 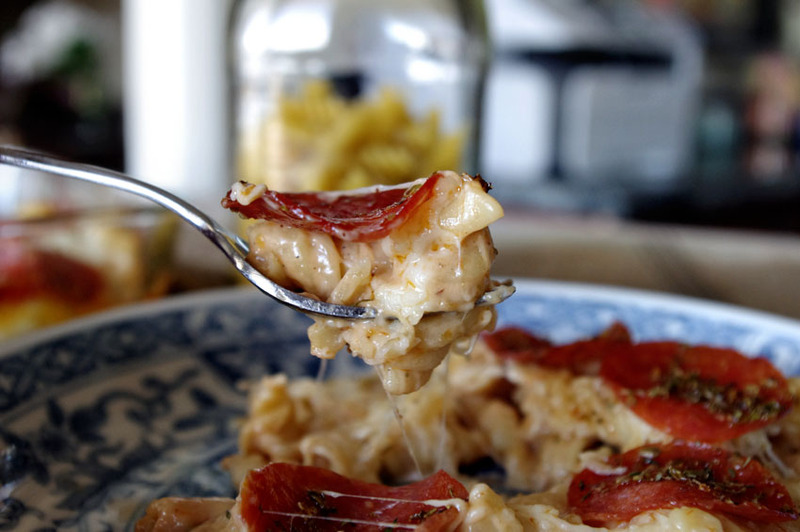 Especially comfort food-type recipes in this chilly (not to mention wet) weather. This is simply Ranch, tangy BBQ sauce, plenty of cheese and pepperoni with Ronco rotini. This recipe is part of a Ronco Tastes Like Home Holiday Sweepstakes on Facebook. Now, what I need for you to do is go to Facebook and vote for me. 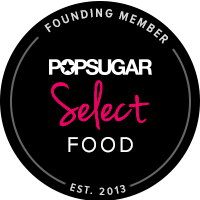 You can vote once per day until January 1st – and each vote will enter you to win a $250 Visa gift card!! Top with pepperoni slices and basil. *Although this is a sponsored post generously paid for by Ronco Pasta, all recipes and opinions are my own! bake, bbq, contest, facebook, pepperoni, pizza, ranch, Ronco, sweepstakes. Bookmark. 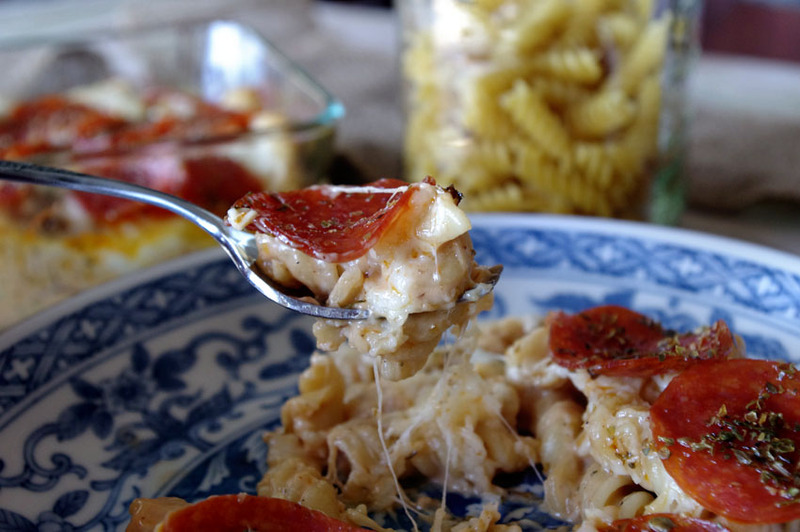 What a great twist on Mac and cheese. Pinned to try soon! Krystle(Baking Beauty) recently posted..Cosmetic Surgery Abroad, Is It Worth The Risk? Thanks Krystle – you’ll love it! 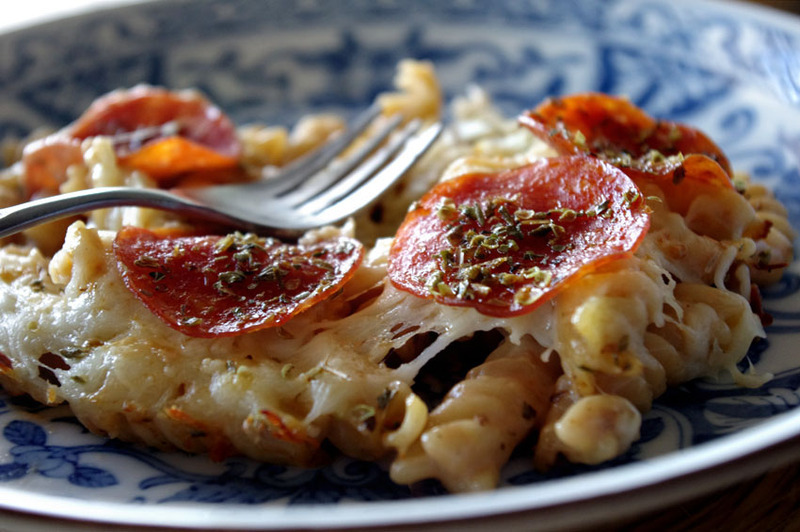 I can’t wait to try this awesome Pasta Bake, it looks soooo good! Hope you are staying warm and cozy in this cold weather and thank you so much for sharing with Full Plate Thursday. So, what do you do with the Ranch, BBQ sauce, and milk? Also, what does “Combine pasta through cheese” mean? Is that a technique I am not familiar with? Looks super yummy. Great pics. Thanks for linking to the all things pretty party!